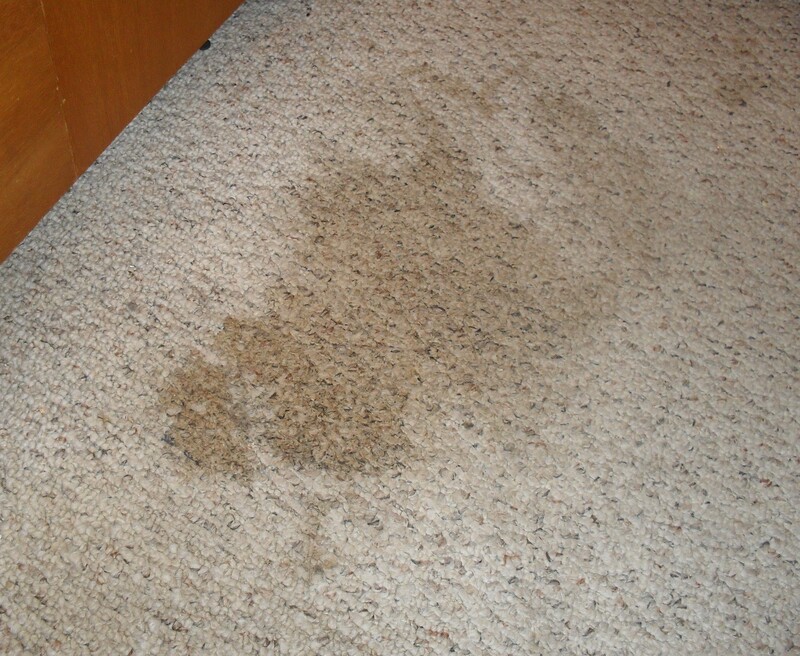 When a carpet becomes worn and/or stained, there’s very little to rehabilitate it. In fact, worn thread means it’s usefulness is over. 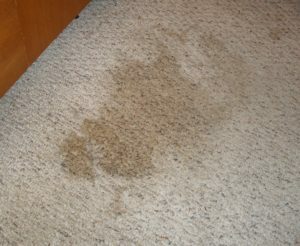 Even stains might cause an otherwise good carpet it’s lease on life. So, the first thing to do is to remove it. Start by completely emptying the room. Then, use pliers to grab a corner of the carpet. Thereafter, pull it up along one wall. You can then proceed to free it from the tacking strips the length of the room. Roll it up tightly to carry it out of the space. Next, pull up the padding and roll it up, as well. Then, inspect the subfloor for stains and damage. If there’s any discoloration or damage, you’ll have to repair it before recovering it with new flooring. Tile. Tile is tried-and-true. But, it’s not for every space. For instance, it’s usually not a good choice for residential bedrooms, family rooms, and even in some cases, living rooms. But, it works well in other spaces. And, it’s cost is quite expansive, ranging from just $1 per square foot to more than $20 per square foot. It’s easy to clean but can be cumbersome to maintain over time. Vinyl. For a less expensive alternative, there’s always vinyl. It’s among the cheapest options (between $1 and $5 per square foot) and comes in a wide variety of styles and patterns. But, it’s not a good resale feature. And, it doesn’t offer the same durability as other flooring types. Laminate. Stain and scratch resistant, laminate is also very inexpensive. In fact, it runs between just .50 cents to $3 per square foot. Like vinyl, it comes in several styles. But, it’s not always water-resistant and doesn’t fare well for resale. Hardwood. Ranging from $3 to $12 per square foot, hardwood is one of the most beloved flooring types. And, if you go with engineered hardwood, it costs less. This flooring is simple to maintain but real hardwood requires a bit more care. When you need carpet removal or remodeling debris disposal, just phone 800-433-1094 or visit Junk Garbage Removal.